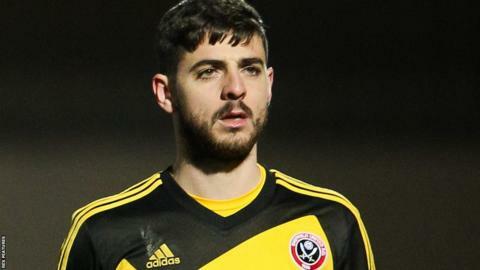 Fleetwood Town have signed Sheffield United left-back Bob Harris on loan until the end of the season. The 28-year-old Scot has made seven appearances for the Blades this season but has not featured for them since the start of December. He started his career at Clyde and has also played for Queen of the South, Blackpool and Rotherham. Harris is available for the League One game against Scunthorpe on Saturday at Highbury.